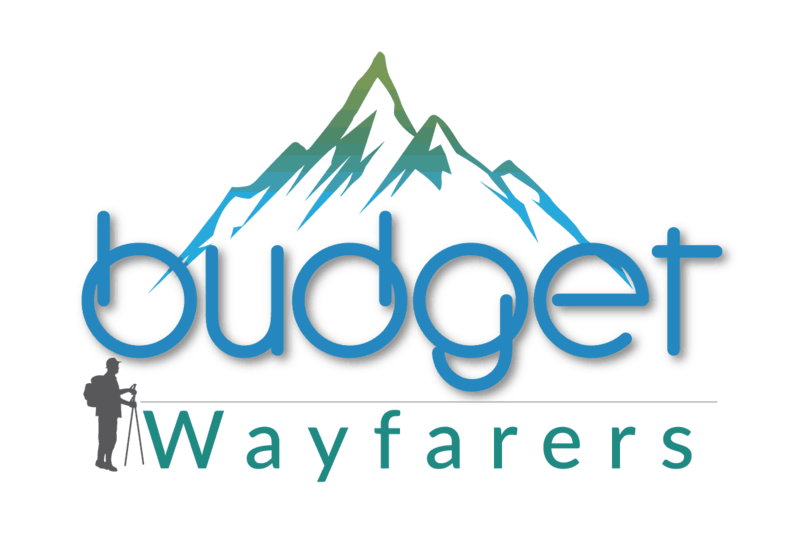 Join our platform comprising of Travel Bloggers from around the world. Write about exciting locales and add to our rich global destination repository. Once on board, become a legit Budget Wayfarers Travel Blogger. Get paid for each of your contributions. If you’re a passionate traveler and feel like documenting your wanderlust story digitally and also sharing important travel information about places you’ve visited, write to us. Undergo a decent evaluation process and become a Travel Blogger. If our experts feel that your profile showcases a passionate traveler in you, we will have you on board instantly. Get published on our platform with full credentials and reach out to a global audience. Share your travel stories with us in the form of articles or videos. Get paid for each of your contributions.